Like many small dairy farms, Ropp Farms in Normal faced the ever-tightening squeeze of an uncertain economy and competition in the wholesale milk market. 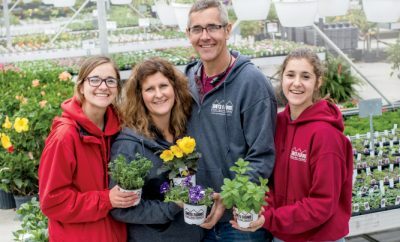 Selling out wasn’t an option for this fifth-generation farming family, though. The Ropps were looking for a new way to stay in the dairying business. It came in the form of cheese. The family started making cheese on their 450-acre farm in October 2006, and the Ropp Jersey Cheese retail store opened a month later. 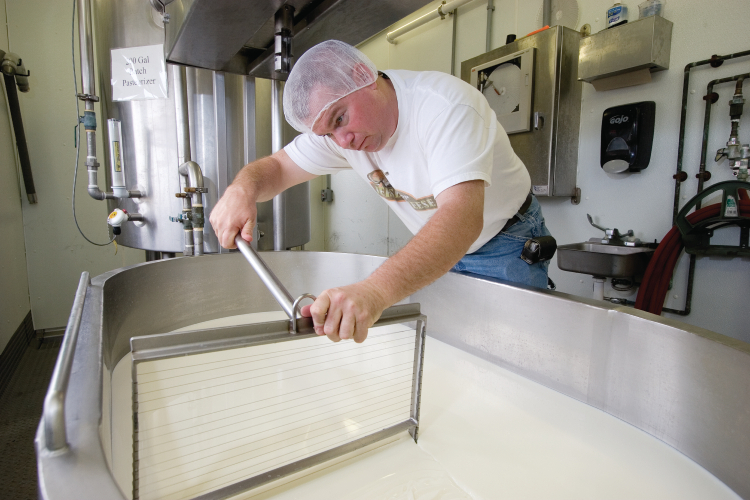 By May 2007, the Ropps were using 100 percent of their own milk for cheese – the first in the state to do so on-site. 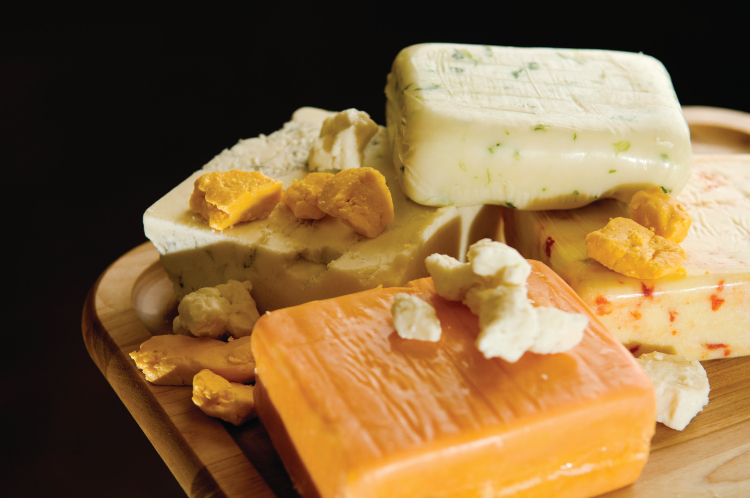 The Ropps make more than 70 types of cheese in their self-contained cheese-processing facility, which is USDA, and state-certified and approved. Fresh milk is pumped from the milking parlor directly into the pasteurizer in the processing plant. The side of the facility has a wall of windows, where visitors can watch each step of the process – from adding cultures to separating the curds and whey. Some best sellers include the Ropps’ green onion cheddar; tomato, basil and garlic cheddar; and bacon garlic horseradish cheddar – or BGH as it’s affectionately called. And the fresh cheese curds always sell out. Carol Ropp, Ken’s mother, runs the retail store and serves as education director for the farm. 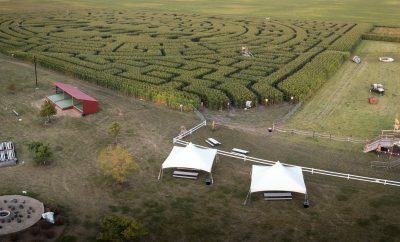 That’s no small feat, considering more than 4,000 children from the Bloomington and Normal school systems have toured the farm since April 2007. The tours teach kids about farm life and where cheese comes from, but they’re also great marketing tools, says Carol Ropp, a retired schoolteacher. 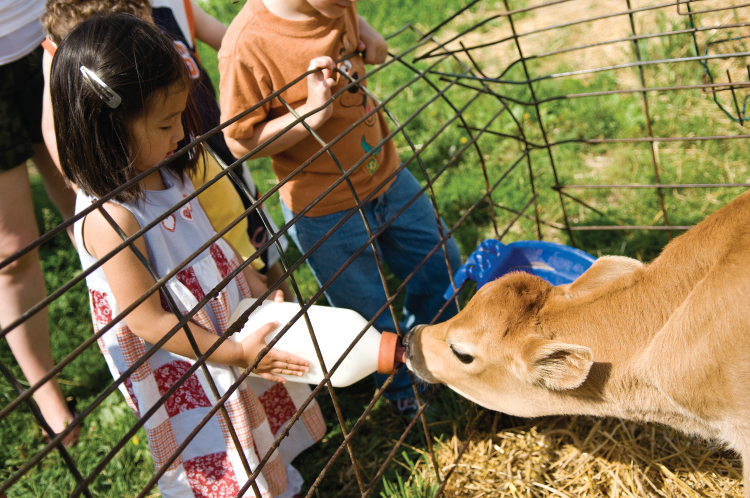 For $3, kids get the chance to milk a cow, watch cheese being made, take a hayride, bottle-feed and play with a calf. They also get to sample fresh cheese, and the Illinois Farm Bureau provides coloring books for each child to take home. Ropp Jersey Cheese is sold along with ice cream at the homey 600-square-foot retail store, which is decorated with Jersey cow art and lots of drawings and pictures of kids on the farm. 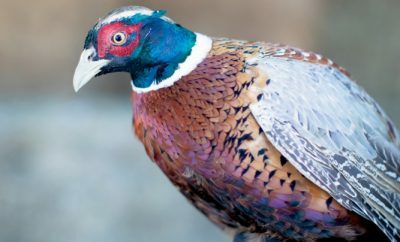 Ken Ropp believes the market has come full-circle. The herd eats corn, soybeans and alfalfa grown on the Ropp farm, and the cows are free 22 hours a day to roam the pastures and free-stall barn. These barns allow the animals to roam freely with access to food and water. The whole family pitches in to keep the business running smoothly. 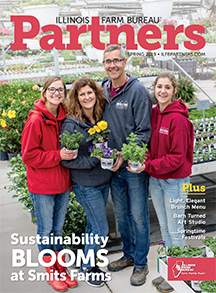 Ken Ropp serves as manager, making the sales calls and running booths at farmers’ markets. 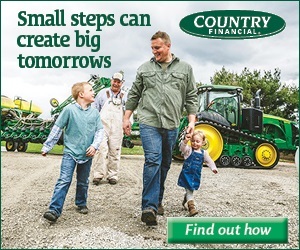 Ken’s father, Ray Ropp, feeds and milks the cows, plants and harvests the crops, and generally handles the farm and dairy part of the operation. Ken’s wife, Becky, helps with marketing, plans advertising and works in the store on weekends. Carol Ropp runs the store and organizes the tours. Love cheese, how can I purchase your product?